Arthritis is a debilitating disease for over 50 million Americans. The Centers for Disease Control has shown that 1 in 2 people will have knee arthritis by the time they are 85, and 1 in 4 will develop painful hip arthritis in their life. The good news is that you don’t have to live with arthritis pain or take constant medication. The right physical therapy can make all the difference. 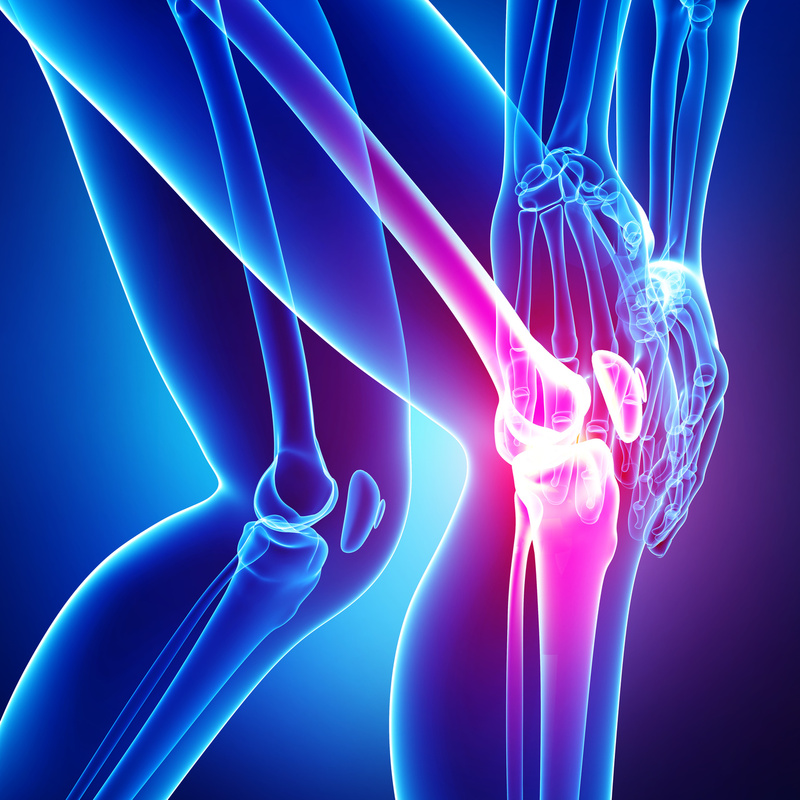 Arthritis affects the cartilage of joints and most pain is due to wear and tear. However, the uneven wear and tear causes cartilage debris to shave off into the joint causing painful inflammation. This condition is made worse by a tightening of the tissue of the joint, loss of muscle strength supporting the joint and altered movement because of range of motion problems. Physical therapy is one of the most important treatments for arthritis and makes a significant impact in your joint health. While arthritis can slow you, it doesn’t have to. If you are suffering with arthritis, PT can change your life. While we cannot repair your cartilage, our unique treatments can reduce or completely alleviate your pain, swelling and improve your ability to walk, run, bend or reach. Call us today to learn more how we can help you feel your best and enjoy life without arthritis pain.